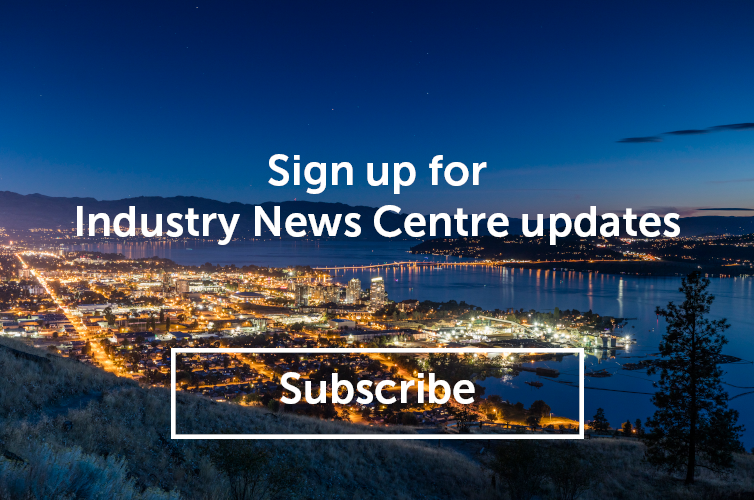 While there are currently no wildfires in Kelowna and area, below is important information for tourism business operators from our provincial marketing organization, Destination British Columbia. Tourism Kelowna continues to market our destination and our visitor centre team continues to provide travel information and planning services for summer visitors looking for up-to-date information and current conditions. As you know, there are some areas of the province currently dealing with wildfires, impacting visitors and businesses, and potentially influencing those who may be planning a trip to our province. During times of stress and uncertainty, it is important to share information from official sources only. There are a variety of resources available to help you prepare for emergencies, gather up-to-date information and help visitors plan their travel. Step-by-step guides to prepare businesses and their staff for emergencies, with templates and tools to help operators easily plan a fast and effective response. Information regarding Provincial campgrounds and park closures. Alerts, closures and warnings regarding BC’s rustic campsites and recreational trails. If your business is located in an impacted area, provide your current customers and future reservations with regular updates by directing them to official information sources. Destination BC’s consumer marketing efforts will continue to promote the entire province, adapting to the needs of each region/community, by placing focus on areas that are not currently impacted by emergencies, and supporting impacted areas once the emergency is over and recovery has begun. Destination BC has also prepared messaging for our consumer website (HelloBC.com), and will push out emergency information resources to travellers through our consumer social media channels. Find our consumer messaging here.